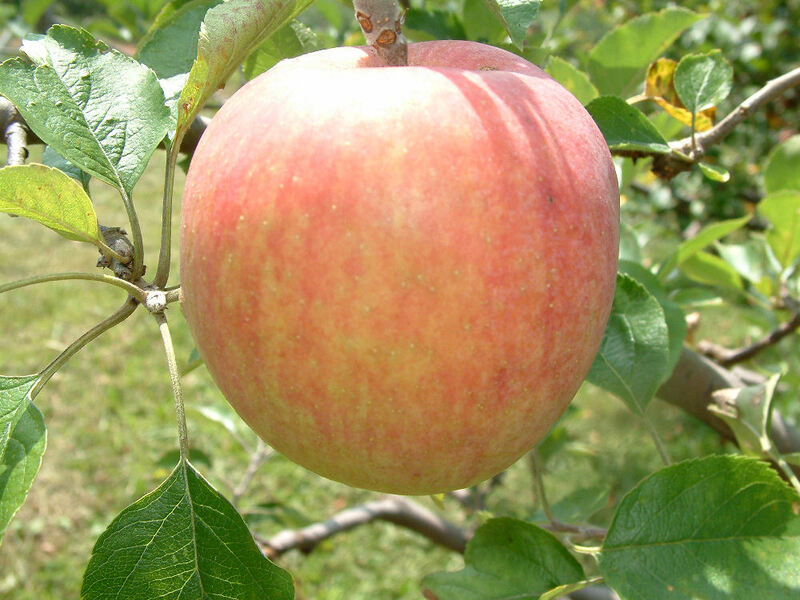 In the early 1980’s, Lee Calhoun rediscovered this old North Carolina apple growing in a homeowner’s field in Chatham County, NC. From 1920 – 1928, Summer Orange was listed in an old catalog from a small nursery located in Chatham Co. It apparently was grown only in Chatham and nearby counties and never became commercially popular. The fruit is large, round, and light greenish-yellow in color with dark specks. Great for apple pie.